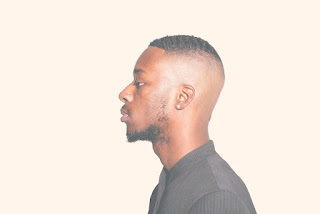 Being a fan of DMV rapper GoldLink, seeing a remix of his track "Dark Skin Women" by Chris McClenney of course caught my attention. The Soulection producer and DJ is going on tour with GoldLink very soon, so it only makes sense that he would show some love for one of his tunes. On this remix, McClenney added a bit more chill funk and groove to the already catchy tune, but still love the original spice intact. Give this one a spin below.